INTRATREK Zimbabwe has completed clearing 75 hectares of the 200 hectares as part of the pre-commencement works for the Gwanda solar project, an official has said. Apart from completing pre-commencement works, the company was contractually expected to have raised the funds needed for the 100 megawatt (MW) plant. A senior ZPC official yesterday said they had begun evaluating progress made on clearing the site by Intratrek, which is fronted by businessman Mr Wicknell Chivayo. The company was paid $5 million for the pre-commencement works without a bank guarantee. “The pre-commencement works should have been completed by 23 April and it means the contract for that particular work lapsed yesterday (Monday),” said the official. 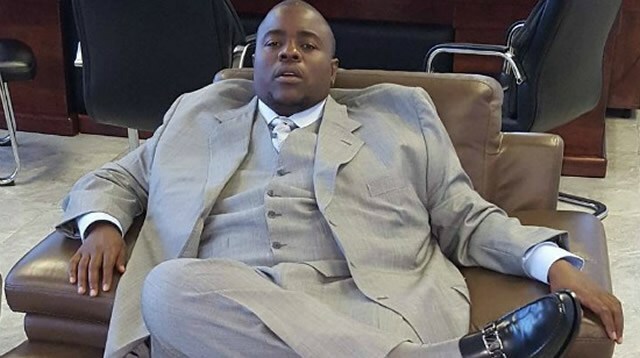 Mr Chivayo could not be reached for comment yesterday. Mines and Mining Development permanent secretary Mr Patson Mbiriri on Monday told the Parliamentary Portfolio Committee on Mines and Energy chaired by Norton legislator Mr Temba Mliswa (independent) that Mr Chivayo — who had previously abandoned the site — was now back and had cleared 75 hectares of the 200 hectares designated for the solar plant. Zesa Holdings group chief executive officer Engineer Josh Chifamba, who also appeared before the same committee on Monday, indicated that the Zimbabwe Power Company (ZPC)’s board was expected to meet on the same day to discuss the matter. Our Harare Bureau has since gathered that the ZPC board failed to meet on Monday. “A lot has been done to review the tender which was awarded to Intratrek, but it is a legal process,” he said. “The decision that you put forward as the committee is the same that was made by the ZPC board, but it is a legal process, it does not happen immediately. In March, Mr Mliswa’s parliamentary committee visited Gwanda and expressed disappointment with what it viewed as poor preparatory works at the site.